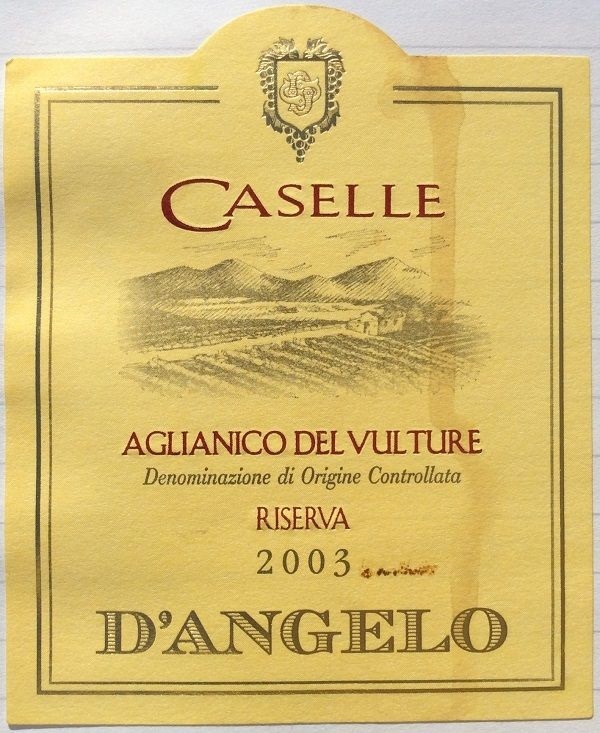 Definitely like Aglianico del Vulture. This was good to very good, though at the peak of its existence, and slightly overoaked. Medium garnet with a hint of bricking at the rim. Baked bricks, earth and coal smoke (volcanoes!). Chocolate / cocoa dusting, with hints of coconut and vanilla, over base plum and cherry fruit. Silky, with fresh acidity and a touch of smoky grip at the finish. Smoke-licked, sour cherry, juicy fruit, but spiced too. Quite complex. A little more life left here, but definitely peaking.